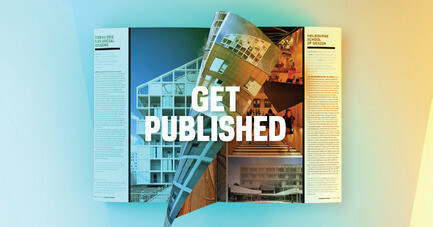 Now in its ninth edition, the AZ Awards is a unique opportunity for those in the design and architecture community to receive the international exposure and acknowledgement that their exceptional work deserves. 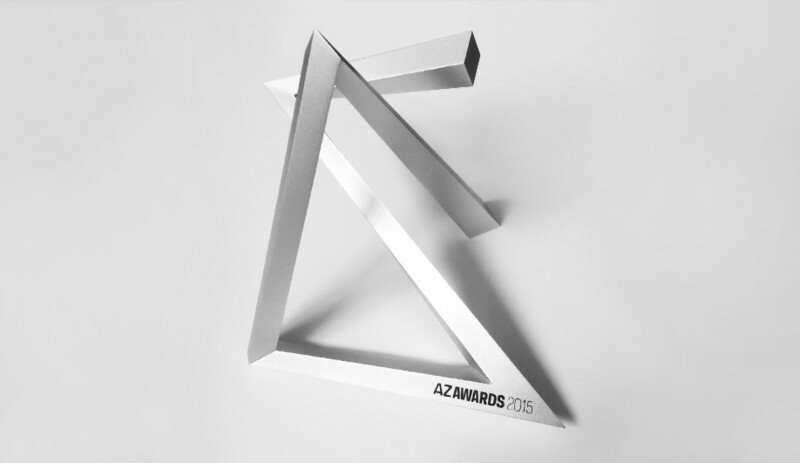 The annual AZ Awards, launched by Azure magazine in 2011, celebrates the best design and architecture around the world and provides an international platform for both emerging and established talents. It is one of the most influential awards programs of its kind, globally. Now open for submissions, the 2019 AZ Awards welcomes entries from architects, landscape architects, product designers, interior designers, students and manufacturers. 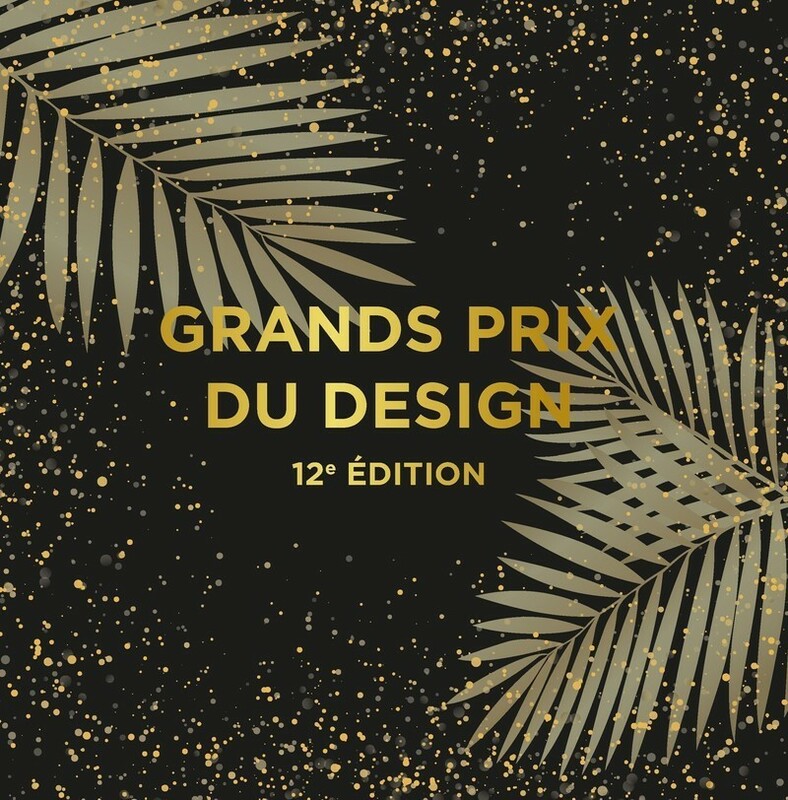 A jury of their internationally renowned peers will evaluate the submissions, singling out the innovative finalists on the basis of their aesthetics, functionality, creativity, and environmental or social benefit – or for simply evoking, as Vitruvius called it, delight. 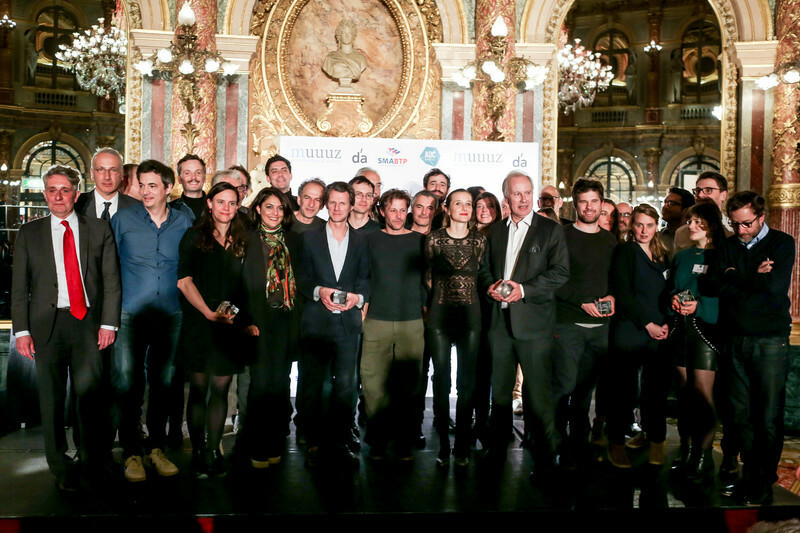 In 2018, the AZ Awards celebrated its most successful program yet, attracting close to 1,000 entries from 46 countries – from which the jury selected 64 finalists. Past jurors have included Claire Weisz, Giulio Cappellini, Ron Arad, Craig Dykers, Michel Rojkind, Janet Rosenberg and Megan Torza. 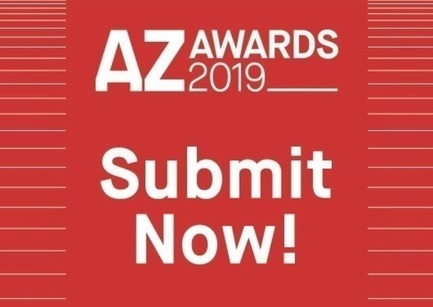 Stay tuned to find out who will be on the 2019 AZ Awards jury. 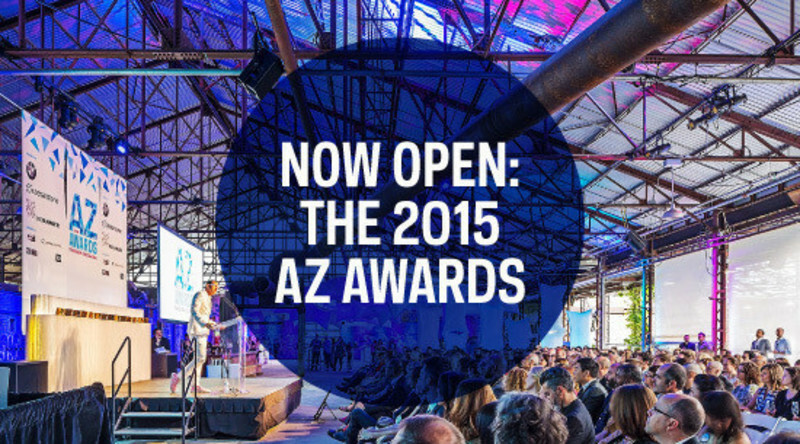 The AZ Awards offers the opportunity for design and architecture professionals worldwide to step into the spotlight, elevate their profile, and raise public awareness for their firm and their clients – and it provides both winners and finalists with unprecedented exposure and international recognition. This includes being published in Azure’s Annual AZ Awards Issue, on Azure’s online and social media channels, and on the communication platforms of AZ Awards’ international media partners. 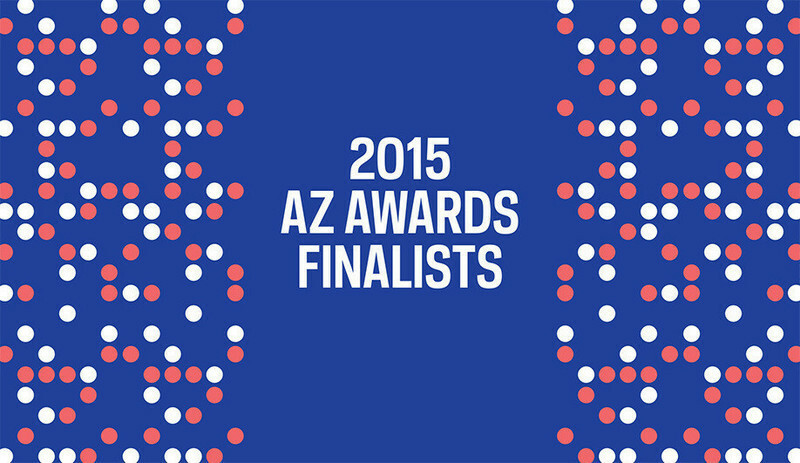 The winners are revealed at the AZ Awards Gala in June. The gala has become the must-attend industry event of the season. 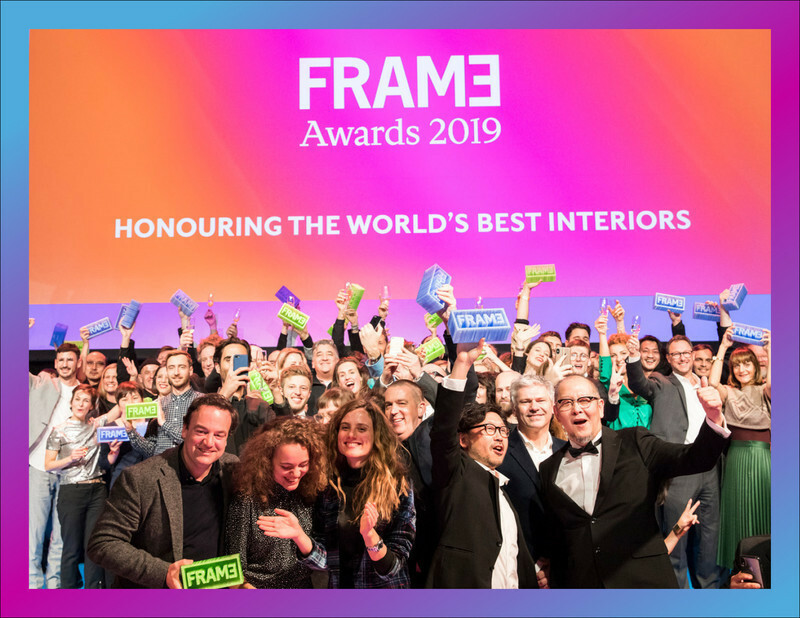 Over 400 top architects, designers and related professionals meet and mingle with the finalists, who have travelled to Toronto from as far away as Japan, India, Austria and Brazil to join in the festivities. 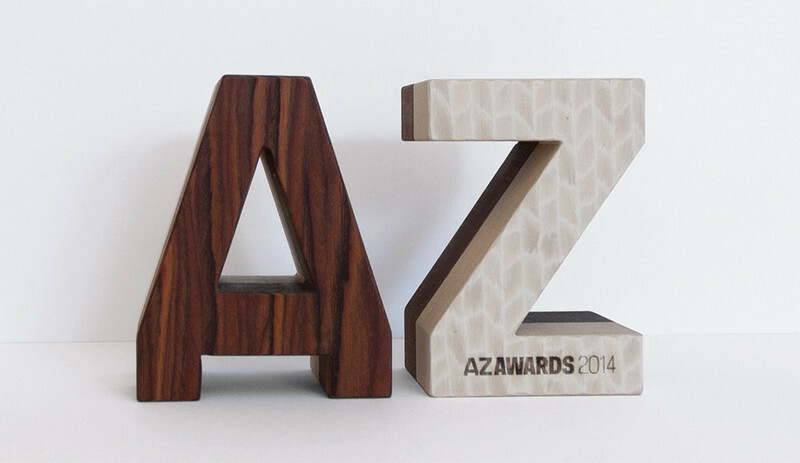 Winners take home an AZ trophy created by an exciting designer – in past years, Michael Anastassiades, Philippe Malouin and Omer Arbel have designed trophies for the AZ Awards. 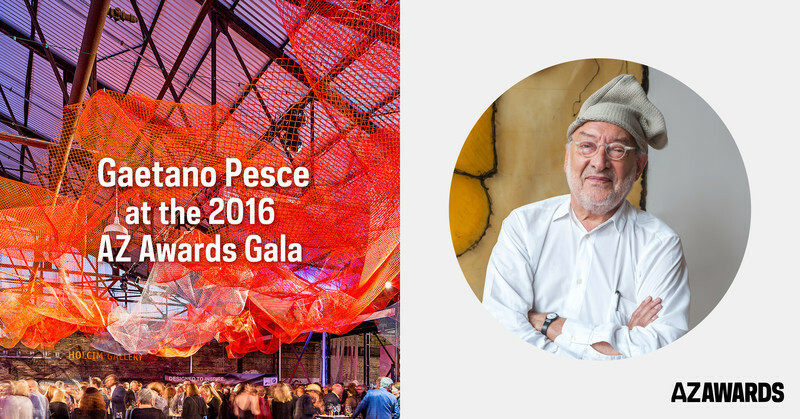 The gala also welcomes an annual international guest of honour; last year’s was Winy Maas, co-founder of the Dutch architecture firm MVRDV. 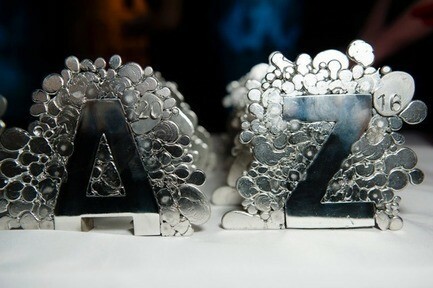 Look for announcements later this year about our special gala guest and the AZ trophy designer. Submissions close Tuesday, February 19, 2019. 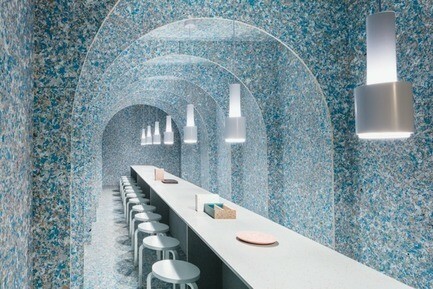 The 2019 AZ Awards is presented by Ceragres, Keilhauer and Landscape Forms, and sponsored by Cosentino, George Brown College School of Design and TAS. 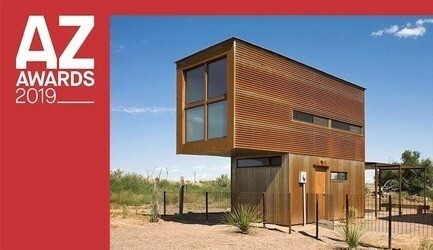 The AZ Awards Gala sponsors are Alpi and Scavolini. 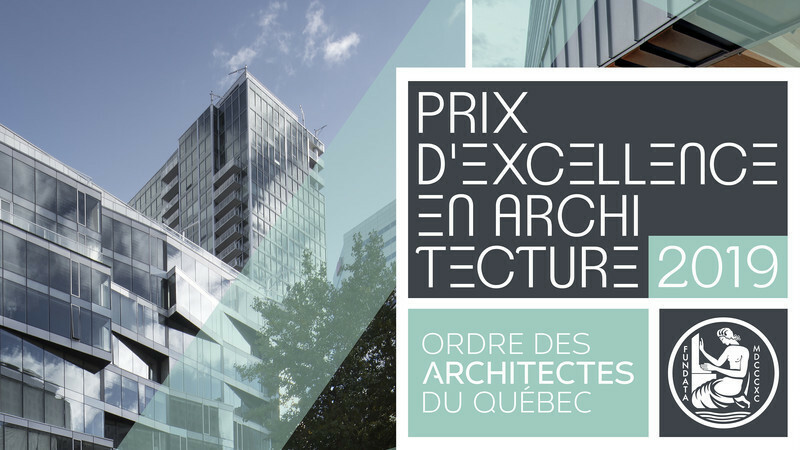 Media Partners: Archello, Archiexpo, Archilovers, Archinect, Archiproducts, Architect@Work, The Architect’s Newspaper, Architonic, Bustler, Interior Designers of Canada, INDEX Design, World-Architects and v2com newswire. A+ Award: projects developed by a student enrolled in a post-secondary design or architecture program in 2018. 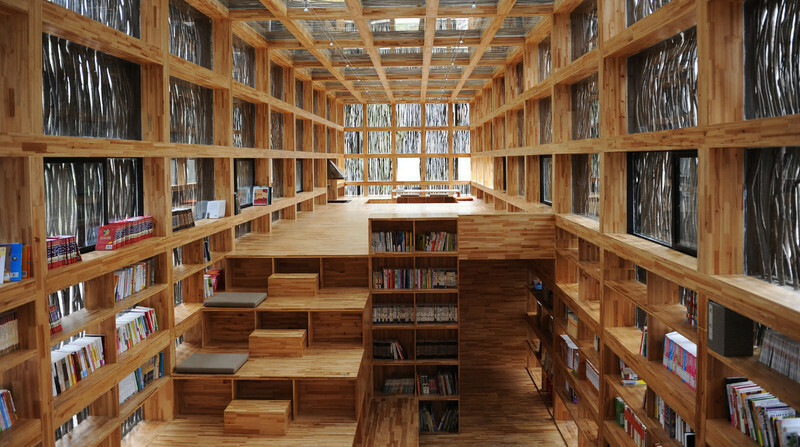 The winner of the A+ Award receives a $5,000 cash prize. All entries may be considered for the Social Good Award and/or the Environmental Leadership Award by election. A winner in each of these two categories will be selected. 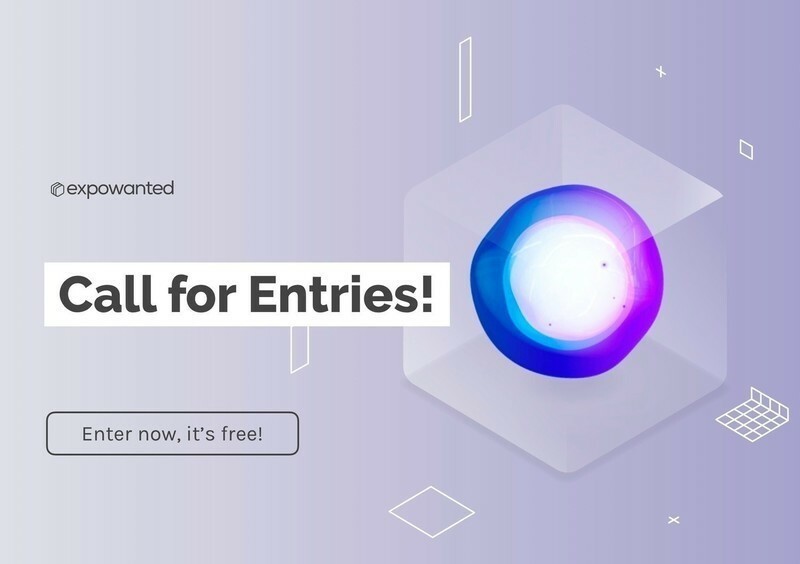 Projects may be entered in one or both categories. For the Social Good Award, projects must advance social equity and have a positive impact on the collective realm. 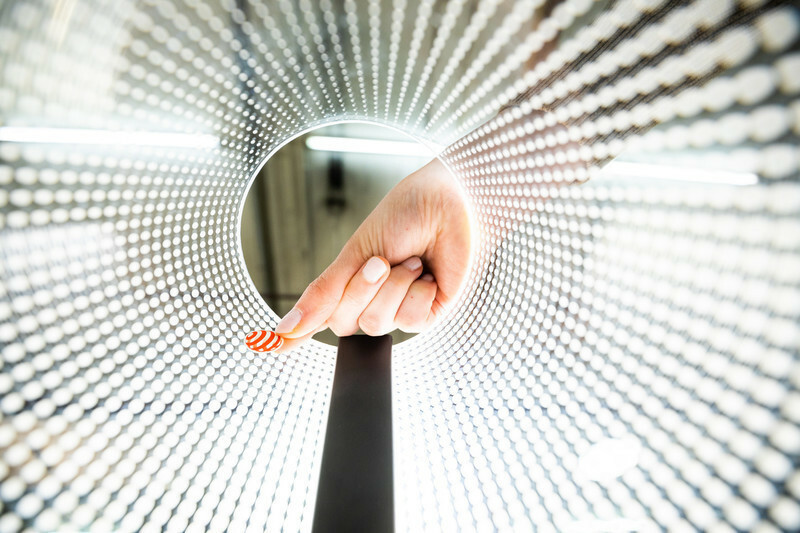 For the Environmental Leadership Award, projects must show sensitivity and respect for the use and management of natural resources throughout their lifecycle, especially with respect to materials and energy use.